When you are looking for any kind of service, it is a good idea to check customer reviews. Even when it is insurance, other people’s opinions can give you an idea of what to expect of an insurance company or agency. 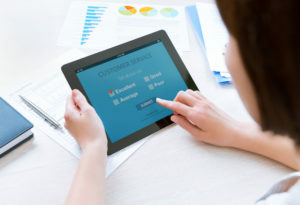 Feedback is useful not just for new customers, but for the company as well. It shows what needs to be improved if there are any common issues. 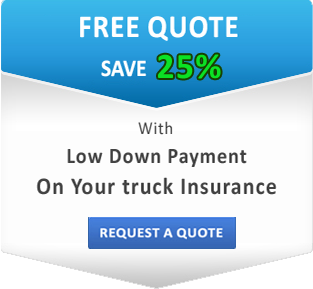 Being in trucking business, whether you are an owner operator or motor carrier, you don’t want to spend too much time choosing a truck insurance provider, let alone writing a review for them. But it is still a good idea if they have any customer reviews at all – bad reviews can be a signal to you that the company is not reliable. At SafeLine Truck Insurance we are always happy to hear from our customers. If you want to leave us any kind of feedback, it will be very valuable for us. There are many ways to do that as we are available at various social media websites and other resources. Probably the first thing you think about when you hear the words “customer reviews” is Yelp. At SafeLine Truck Insurance Yelp account you can easily tell us and everyone else about your experience with us and read what others have to say about our truck insurance. If you prefer social media, you can also visit our Facebook page. It is not only a great place to leave your feedback, but also a source of useful information and tips on commercial truck insurance. More ways to reach us and let us know what you think about SafeLine Truck Insurance are our Yahoo page and Google+. We always strive to make our services better and are looking forward to hear from our clients!